As aircraft began to play an increasingly important part in warfare after 1914, anti-aircraft guns appeard in growing numbers. At first these were often improvised weapons, made by mounting field guns on high angle stands. 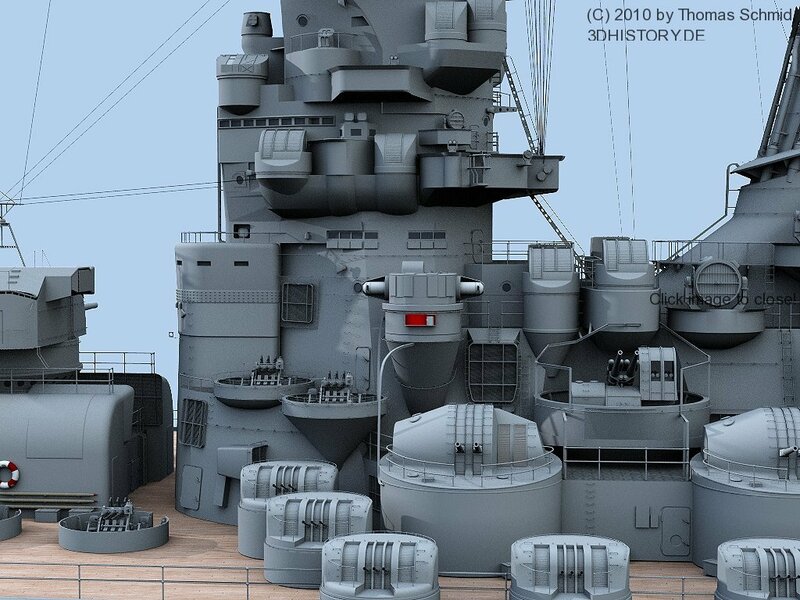 Later both sides� developed specialized carriages and mountings for anti-aircraft guns. A common method was to fit the gun to a pedestal mounting, enabling it to be fired from the back of a lorry or any other wheeled platform. One of the standard weapons adopted for this purpose was the German 7.7cm field gun. A high percentage of the 1,600 Allied aircraft brought down by anti-aircraft fire in the First World War fell to 7.7cm guns. 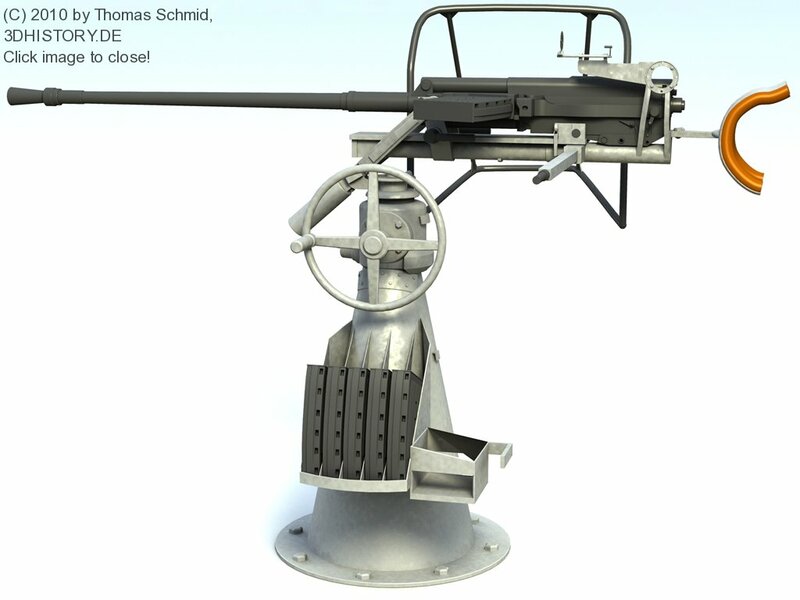 This example is the L/35 Model 1916 variant of the 7.7cm Sockelflak � or pedestal-mounted anti-aircraft gun. It saw service on the Western Front in the latter half of the war and was acquired by the Museum from the War Office in 1920. It was originally transported on a special wheeled carriage wich, when detached from its limber, formed a flat and relatively stable platform for firing.